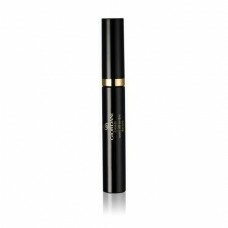 The ultimate all-in-one mascara. Lengthens, volumises, curls and separates for an elegant, sculpted result that lasts all day. 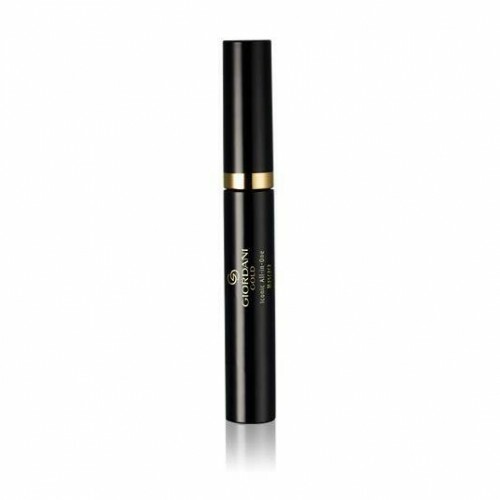 Luxurious silky, gliding formula with provitamin-enriched Smoothening Blend for lustrous, healthy-looking lashes. Unique brush coats even the tiniest lashes for superior results.